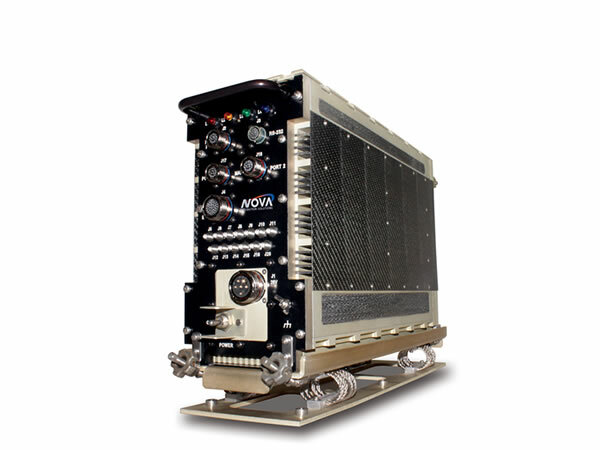 NOVA Integration Solutions is an innovative supplier of enclosures that are highly specialized and designed to meet your specifications. The objective is to minimize space, reduce weight and to optimize power consumption without compromising your application. Our engineering staff is innovative and provides creative ideas to old problems. 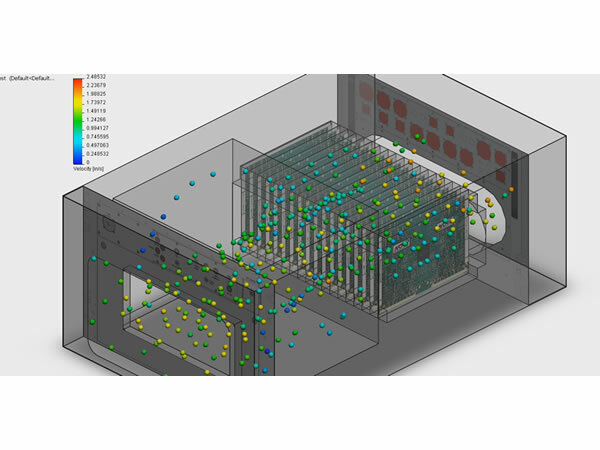 Enclosures are modeled and simulations are run to verify enclosure performance. 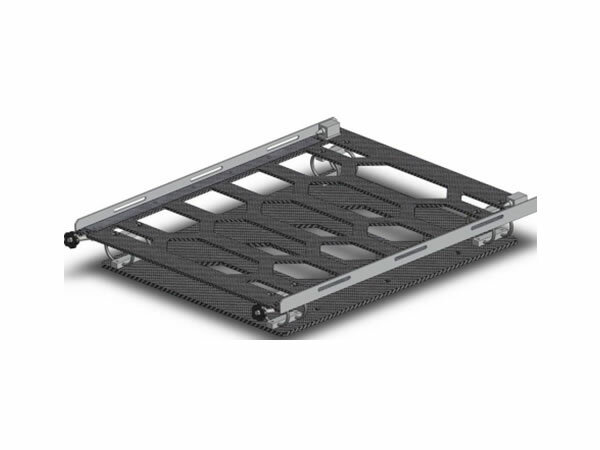 Chassis are designed to operate at the highest possible level with an emphasis on performance and high reliability. Special attention is placed on thermal management at all levels. 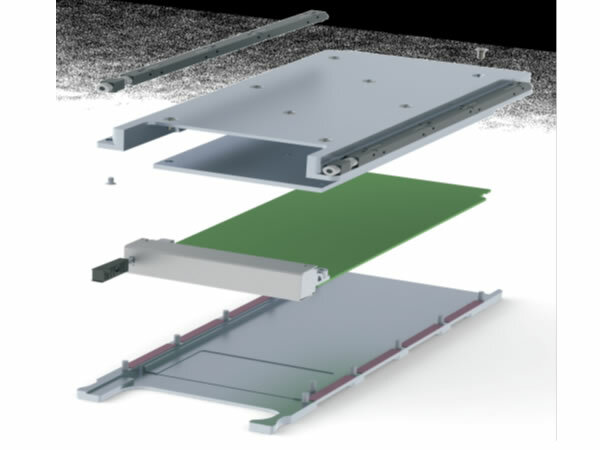 Thermal management originating at the PCB must be efficiently managed by the enclosure. 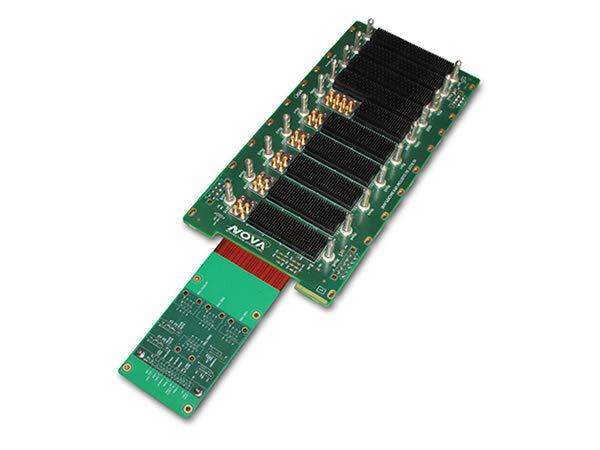 The use of high-performance wedge locks installed on these boards is accommodated by our ATRs when the need for improved thermal performance is a must and extreme vibration conditions exist. 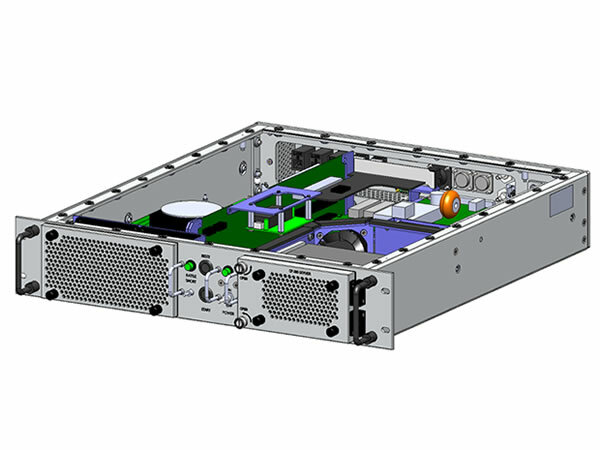 Hybrid chassis are produced that provide extreme cooling. 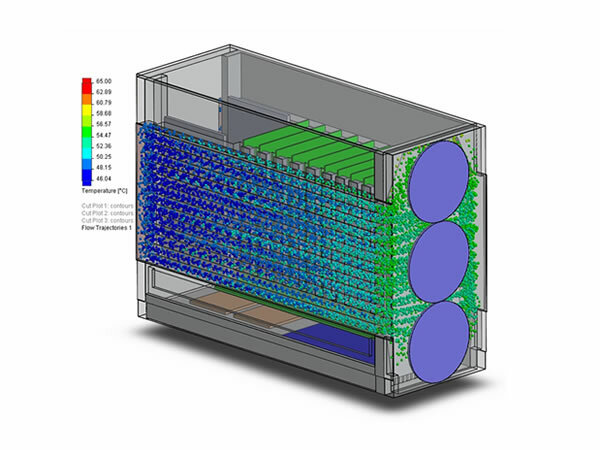 They consist of a conduction cooled chassis in combination with forced air-flow-through air plenums. 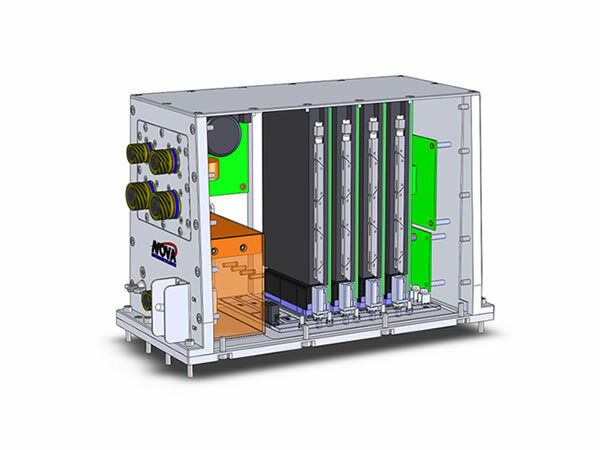 The use of air-flow-through cooling is ideal for UAV applications and for those enclosures requiring extreme cooling. 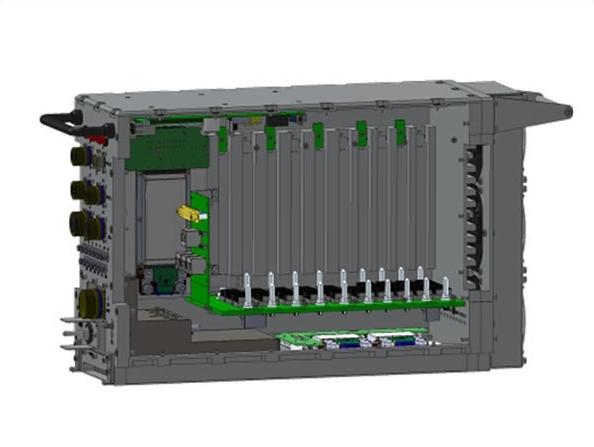 The use of a rigid-flex backplane will be considered in support of applications that must facilitate high-performance signaling from the enclosure’s I/O connector to the pin on the backplane without the use of unnecessary internal connectors. 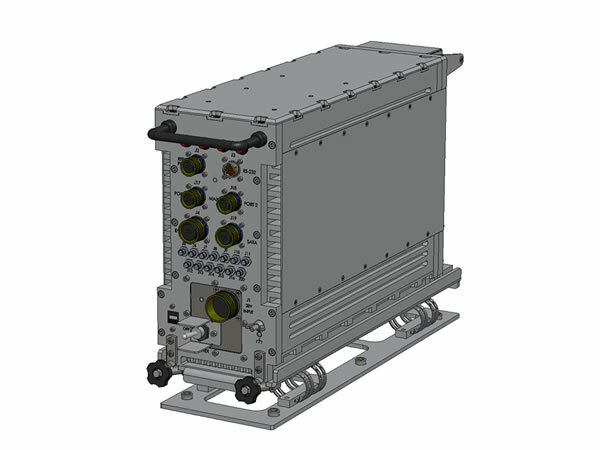 Custom power supplies and power filters are developed to meet the extraordinary demands for additional power. Connector and mechanical changes are routinely handled. NIS has begun to use synthetic PAN Carbon Fiber (CF) composite materials to lighten our enclosures and shock trays. In addition, PITCH CF thermally-conductive materials are being used to improve thermal management and to lighten our ATR chassis. The process known as Flatware involves the use of CF materials bonded together with aluminum to produce a hybrid solution without the need for expensive tooling. Please contact NIS for more information.